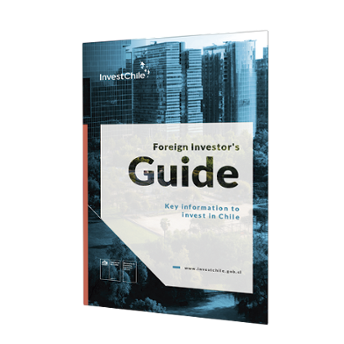 What makes Chile an attractive market and how it is a hub for all the Americas (structural factors, talent magnet, the range of free trade agreements etc.). 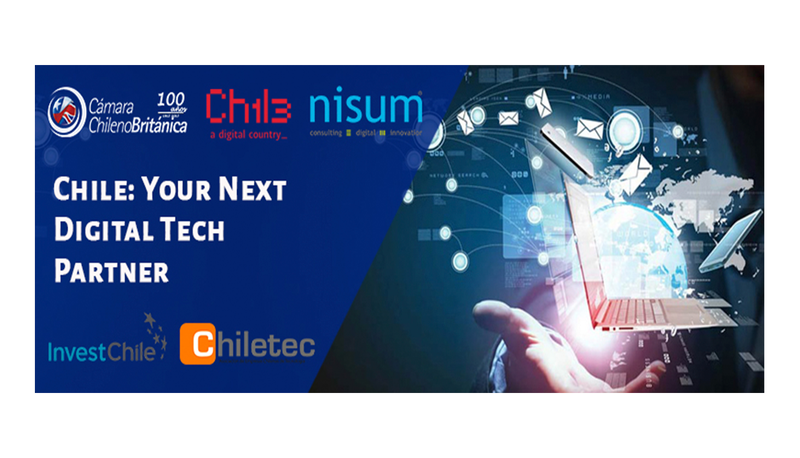 The opportunity areas for digital tech in Chile: “Information Technology Services”, “Business Process Services”, “Data Centre Infrastructure and Cloud Services”, and “Industrial Internet, Automation and Analytics”. Avenues for export/installation: joint ventures, partnership, representation, licensing etc. 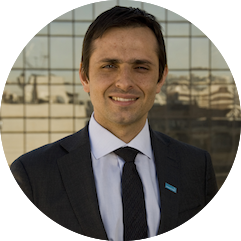 Successful case study of a joint venture between a foreign companie and a Chilean counterpart: how it happened and why it works. How Britcham Chile Services, InvestChile, and ChileTec can help UK businesses find partners and make the most of the opportunities. Please feel free to share this information with anybody or any clients who might be interested in attending – it is looking like it will be a great session.